The most-watched series in HBO history and a worldwide phenomenon, Game of Thrones remains a huge runaway hit. 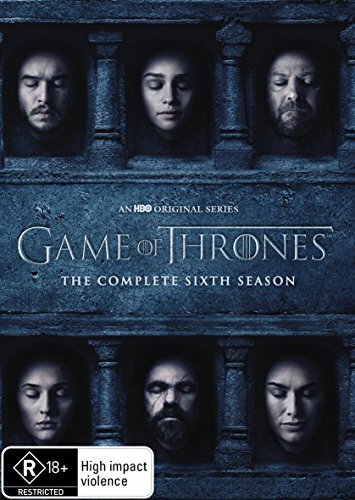 This year, after the shocking developments at the end of Season 5--including Jon Snow's bloody fate at the hands of Castle Black mutineers, Daenerys' near-demise at the fighting pits of Meereen, and Cersei's public humiliation in the streets of King's Landing--survivors from all parts of Westerns and Essos regroup to press forward, inexorably, towards their uncertain individual fates. Familiar faces will forge new alliances to bolster their strategic chances at survival, while new characters will emerge to challenge the balance of power in the east, west, north and south.